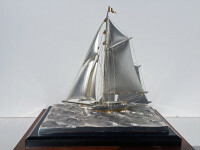 For 30 years Port ‘N Starboard Gallery has been providing collectors with rare treasures of the sea that compliment their shorefront or country homes…ship portraits, yachting, Cape Ann/Nantucket/Hudson River school art, ship models, half hulls, dioramas, whirligigs, weathervanes, lighthouses, trade signs, patriotic eagle carvings, photography, and more. 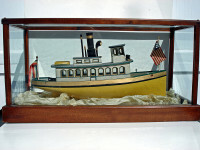 Let us help you design and decorate your space by bringing maritime history and salty ocean breezes into your nautical environment. 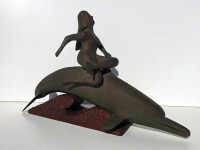 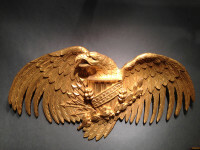 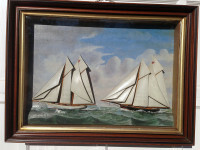 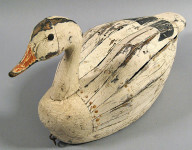 Specializing in 19th-20th century Marine Art & Antiques.